The agency said most offenders forgot the gun was in their bag. 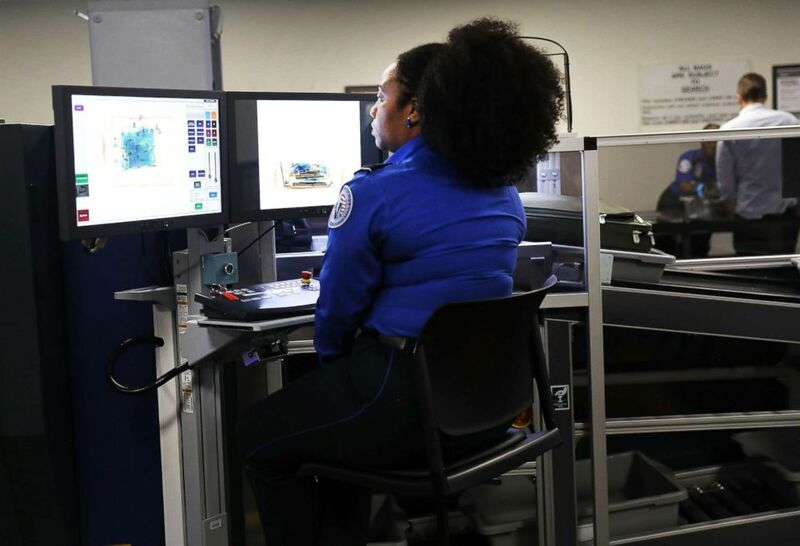 Passengers passed through airport checkpoints in record numbers in 2018, the Transportation Security Administration said Thursday, and they also tried so with a record number of firearms. (Spencer Platt/Getty Images FILE) A Transportation Security Administration (TSA) worker screens luggage at LaGuardia Airport (LGA) on Sept. 26, 2017 in New York City.